Friction Technology Ltd. manufactures an extensive range of high-quality off-highway brake pads. Suitable for a variety of heavy industrial and commercial vehicle applications. ICP supply off-highway brake pads in semi-metallic and non-asbestos organic materials. Available directly from stock to ensure prompt delivery and reduced lead times.  Industrial Clutch Parts Ltd. are an authorised UK Aftermarket Supplier of industrial off-highway brake pads. Our comprehensive range of off-highway brake pads covers construction, quarry, mining, & agricultural vehicles. Working closely with FTL, we manufacture a wide range of off-highway brake pads for heavy industrial and commercial vehicle applications. Our large stock ensures prompt delivery and reduced lead times. The semi-metallic and non-asbestos organic materials are available directly from stock, suitable for a broad range of off-highway manufactures such as Caterpillar, Aveling-Barford, Komatsu, and JCB.